James Gunn, who is writing the recently-named new take on the Suicide Squad sequel (which is now officially called – wait for it – The Suicide Squad), has officially entered discussions to direct the movie for DC Films. The film will not be a total reboot, as some had speculated, but a new movie set in the same universe – albeit with only a few cast members from the first film returning. Gunn always had the option to direct when it was announced that he’d be writing a new script, but now, it’s sounding a lot like that option is about to become a reality. 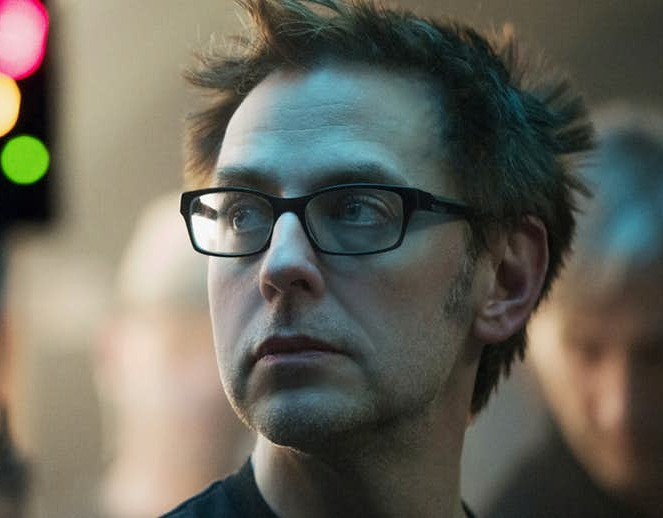 According to The Hollywood Reporter, Gunn is circling the director’s chair, with his title of choice being The Suicide Squad to distance the film from the contentious first installment. While the movie is a loose sequel to the first, it’s being touted as a fresh start with a mostly-new cast of all-new characters (and a few returning ones from the first film). While there’s still a lot of potential to realize with the other cast members who won’t be part of the new iteration of Task Force X, the move to have only a few characters back is not one without precedent. Given the high casualty rate, there’s a revolving door of rogues filling the roster in the hopes that they can live long enough to get out of prison. Will Smith’s Deadshot got a complete character arcs, as did some of his fellow brothers-in-arms, so perhaps it makes sense to save their likely return for a new movie after this new take on the franchise (hopefully) revitalizes the concept in the eyes of audiences who weren’t crazy about the first film. I doubt that we’ve seen the last of them. The movie is apparently being thought of internally as DC’s answer to Guardians of the Galaxy, and that movie played a big part in putting the first Suicide Squad on the fast-track. What a turn of events it must be, then, that the guy who made Guardians got ousted from Marvel and is now working to make the pitch of “DC’s Guardians” reach its true potential! With this in mind, it’s also possible that the movie could be R-rated, given that Gunn is no stranger to shocking content, and unlike Guardians, Suicide Squad‘s content regularly pushes the envelope with how violent it can be. The Suicide Squad is in development at DC Films, and is currently targeting an August 2021 release date.